At this week's Electronica trade show in Munich, power semiconductor firm Exagan is introducing a new range of its G-FET power transistors and G-DRIVE intelligent, fast-switching devices with enhanced power capabilities for automotive and server applications. With the products' drain-source on resistance (RDSon) capabilities ranging from 30mÎ© to 65mÎ©, these new releases provide enhanced performance and power efficiency for diverse applications including electric vehicles (EV), industrial equipment and data servers. 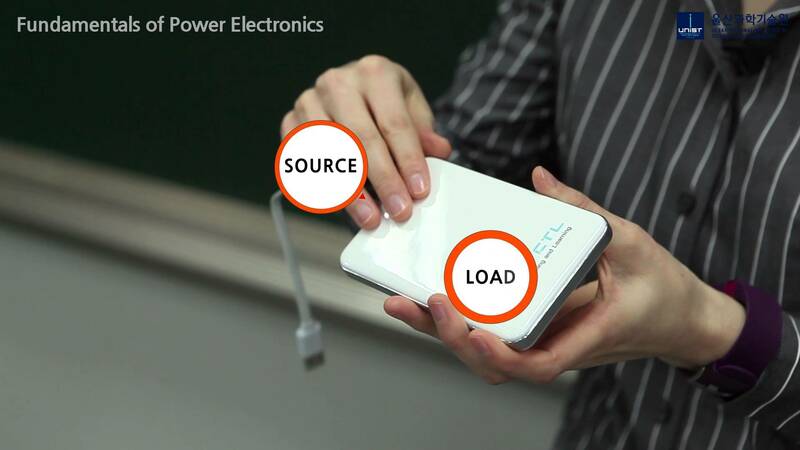 Exagan is demonstrating the implementation of its products for kilowatt-range applications using topologies such as totem-pole PFC to achieve high conversion efficiency as well as improved power density. Exagan says that the new GaN product solutions prove its ability to provide multiple products using an established 200-mm CMOS manufacturing process while maintaining full control of Exagan's proprietary GaN technology. Engineering samples with associated evaluation boards are available.